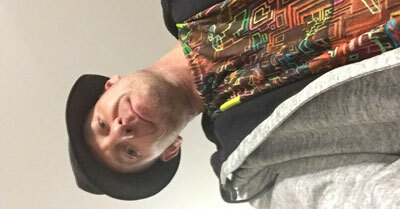 Ilya is a Sydney based DJ, Laser Artist and House and Trance Producer. 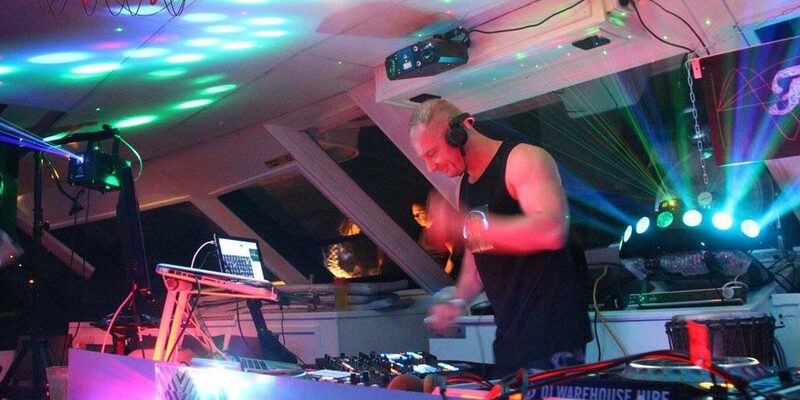 Having contributed to events such as Tonic, Oddly Wholesome, Dance of the God’s, and most recently the Frequency boat parties, Ilya is making his mark on the Sydney party scene with both his DJ sets and incredible laser shows. His fresh approach and desire to create shine through. Ilya’s music and style both hypnotize and levitate the dance floor. Combining uplifting and pulsating music and photonics, Ilya sets the scene. With a life purpose to be an innovator in the art of inventing amazing sounds, incredible dance floor energy and painting a smile on endless faces. He is making music and light art that morphs into an ecstatic atmosphere. Always original, captivating and transformative, creating amazing parties is his passion. Ilya promises to blow your mind.